Are you really fond of taking videos or making movies? The Canon EOS 1D C can be one of the best products to opt. The camera is especially designed for movie world that makes it possible for you to create movies in much easier ways. Get to know more about this product and how it can beneficial much for you in producing movies of your own. So just keep reading. The Canon EOS ID C is such a revolutionary product with movie oriented. Using this camera is really beneficial especially for filmmakers. The features available in the camera will support you to produce movies with high quality. To provide the users with great result of movie production, the camera is completed with 4K digital cinema resolution. The camera can perform better than the series’ sibling that is EOS 1D X. This EOS 1D C is considered to be the product of Canon with the most advanced technology applied in EOS DLSR. This is also the first 4K camera of Canon that ever joins in the Canon’s Cinema EOS System especially designed for film producers. What makes it really nice to use this kind of camera is that it is exceptionally compatible with Canon’s EF with interchangeable lenses as well as Cinema Lenses of Canon EF. The camera is especially designed for commercial makers as well as documentary filmmakers. If you are a photographer, this camera product of Canon provides specific capabilities for still image shooting. This will enable you to fulfill your desire of a camera with perfect combination of movie capabilities and high quality stills for your multimedia creations. The camera is also compatible with Speedlite EX flashes and various EF lenses of Canon. There will be card lots will dual CF you can find in the camera. 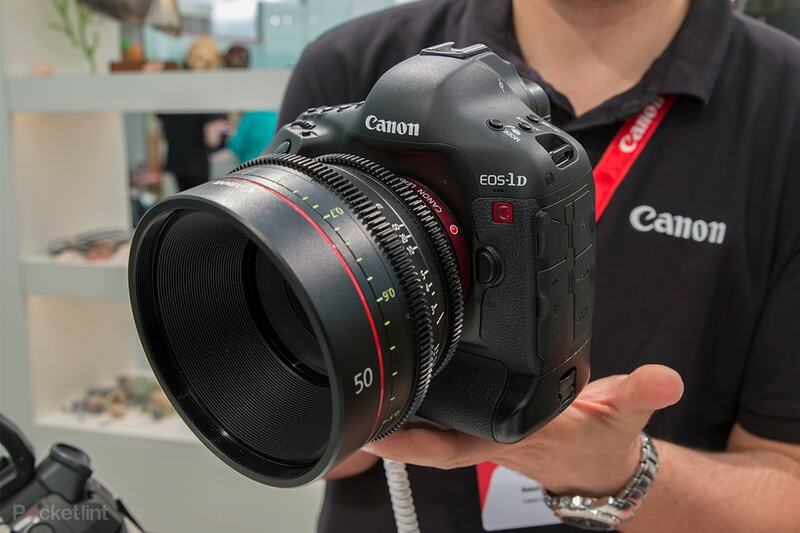 0 Response to "Canon EOS 1D C for Movie Oriented"